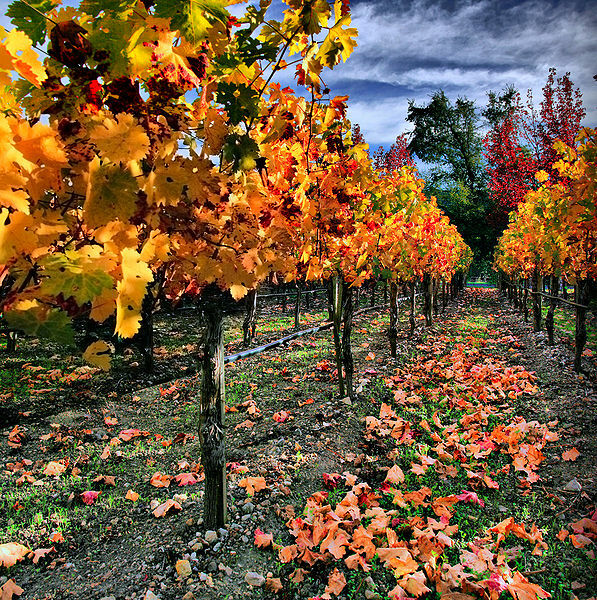 Vineyard, Napa Valley. Photo by Mila Zinkova, through Wikimedia. Don’t get too excited about Tunisia and the wider Arab world (The New Republic). How public military spending gets out of control (Gregg Easterbrook). Union power and the jobless recovery (Democracy in America). Germany and the Euro Zone (Crooked Timber).